Read the post from here before you follow the tutorial below Very important!! 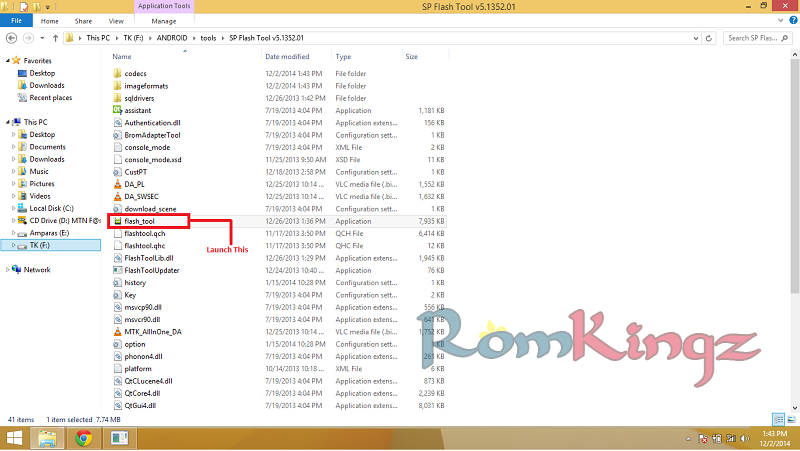 Download SP flash tool (latest version is preferable) from here. Download the stock rom of the device you want to unbrick or flash. Get stock roms from here. 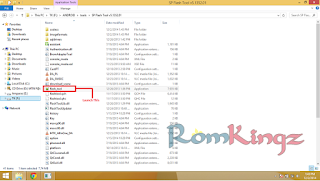 Extract SP Flash Tool and launch. Now click scatter-loading button so that flash process can begin. locate the scatter file of the device. It will be inside the folder of the rom you downloaded. Power off the device and remove battery (if battery is built in don't worry just continue ). New devices now require battery for flashing. Hold volume down or volume up button and connect the device for easy detection. Once phone is detected a red line will at the bottom follow by a yellow line. When flashing is completed, a green tick is shown on the screen. Older versions will show a green circle. If see any pop up error while trying to flash your device, Click here and see if this post can solve your problem. If your device boot loops after flashing, do a factory reset. Enter into recovery by holding volume down and power button. If you don't like chinese, enter into recovery by holding volume up and power button. When you see the android man press volume up an power button again to see menu list.